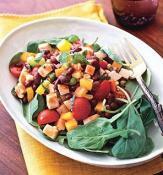 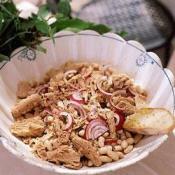 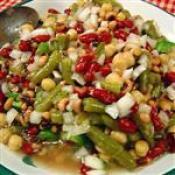 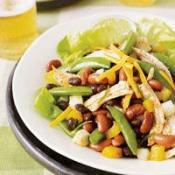 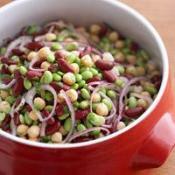 Four Beans Salad - Tasty salad with full of Nutritious. 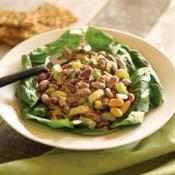 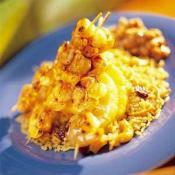 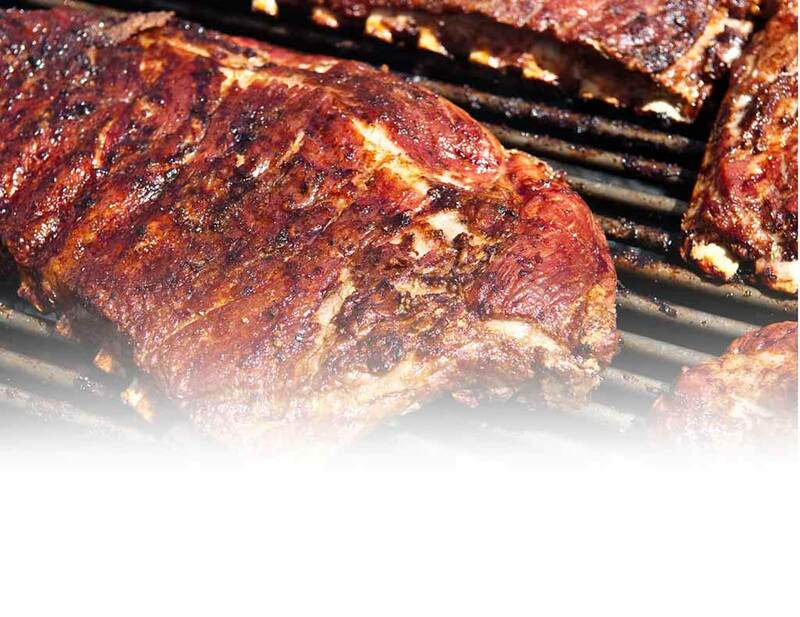 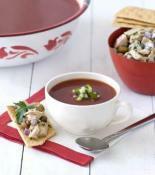 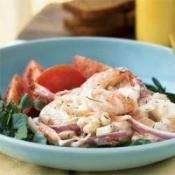 This chunky, nutritional salad is sure to satisfy your hunger! 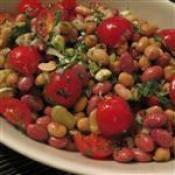 Bean Salad - A very tasty salad and quick to make!